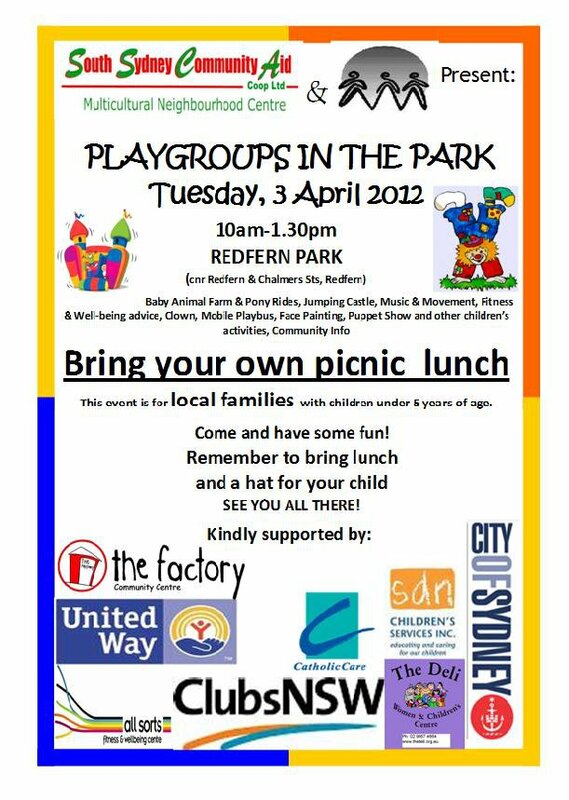 Come along and meet your neighbours and learn about what the City of Sydney is doing to improve your neighbourhood. The City of Sydney and local Police are hosting a series of Good Neighbourhood BBQ in the area. The BBQ will feature Reptile show, live music, children's activities and general safety information and initiatives. Is planning speak a fog to you? Do you want know how building designs are determined? How the Planning System works? Find out who decides what. Find meaning in all that jargon. Find out how residents can influence planning decisions. Join Mabel's group and enjoy a delicious meal! For more information contact us on 9698 9569. A broad based campaign was started in January 2012 to get lifts installed at Redfern Station. 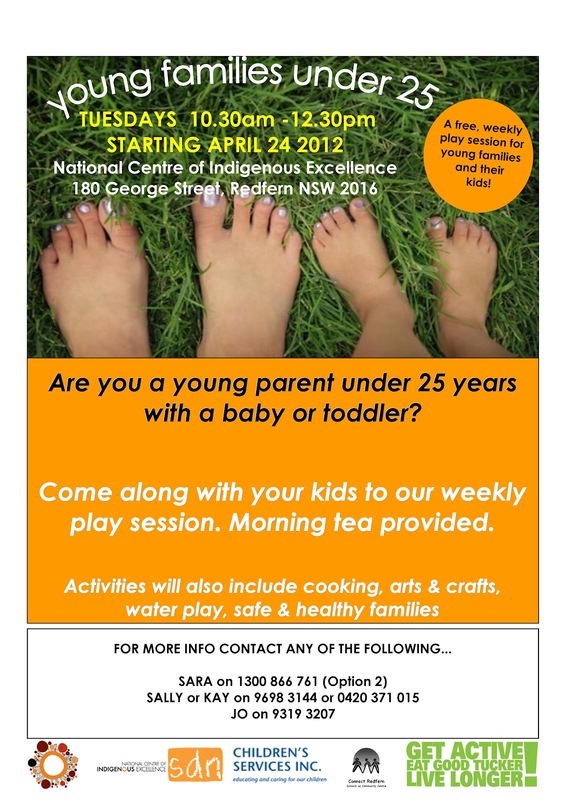 It is supported by a wide range of organisations including business, the arts, the Aboriginal community, community services, resident groups and local political party branches. A key part of the “Lift Redfern” campaign is to get the appalling access at Redfern Station debated in the NSW Parliament with a 10,000 signature petition and to call on the “Minister of Transport to take immediate action to install lifts to Redfern Station platforms”. To find out more or to access the petition you can contact Inner Sydney Regional Council or The Factory Community Centre. Lift Redfern can also be found on Facebook or at http://liftredfernstation.wordpress.com. Guided walk through Waterloo to talk about ideas for the community design workshops. Refreshment provided. Language: English, Russian, Cantonese, Mandarin. Chinese speakers 9 am, Russian speakers 10:30 am, English speakers 2 pm. Design workshop with the urban planners to contribute your ideas for the future of Redfern. Lunch or supper provided. Language: Day session; English, Russian, Cantonese, Mandarin. Design workshop with the urban planners to contribute your ideas for the future of Waterloo. Lunch or supper provided. 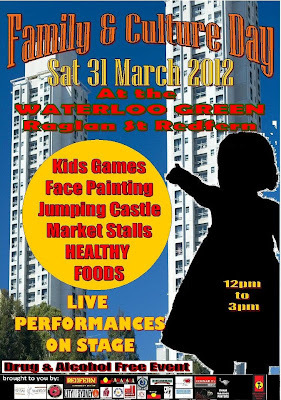 TheRedWater Markets are held every 3rd Saturday of the month from 8am till 4pm using community spaces to bring community life into Redfern Park. Themarket focus is (not exclusively) on sustainable goods, handmade, recycled or second hand, and is environmentally friendly. All monies raised from the stallholder-fees are injected back into the community supporting local environmental projects such as the Waterloo Recycling Workshop and the Cycle-Re-Cycle Club. 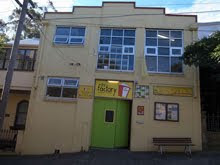 TheFactory Community Centre held the RedWater Markets each month at Redfern Park as a community project within the Redfern / Waterloo area with the support of the City of Sydney, Clubs NSW and the Housing Communities Program (HCP) funded by Housing NSW.